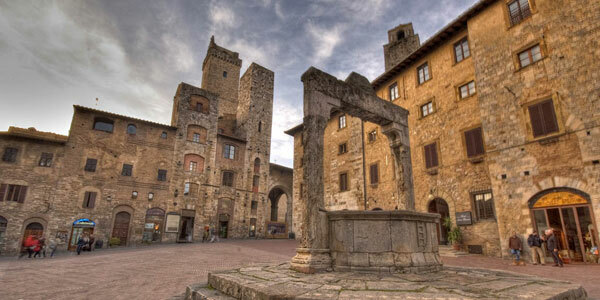 The original center of San Gimignano is to be found in the village, built between the tower and Poggio Montestaffoli. 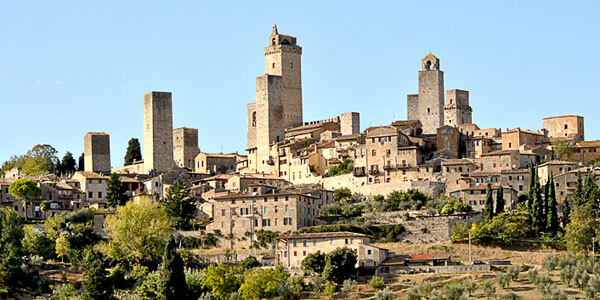 San Gimignano became important when the Bishop of Volterra, instituted a weekly market, then in 949 was established as a town in 998 and is encircled by walls enclosing a stretch of the Via Francigena. Among the first public works carried out stands the Collegiate Church, while in 1207 was built the second wall. It fell in the hands of Guelph in 1250 and then in Florence, but a decade later, after the battle, the Ghibellines regained power, with the rebuilding of formerly destroyed walls and a strong enrichment of the merchant class: this was demonstrated by the construction of the towers (72 flourished), which were almost erected in the town like a competition. In the late nineteenth century was ratified and confirmed the forfeiture in place, with the arrest of the development of the city and its exclusion from the processes of economic growth, which instead invested elsewhere in the country. 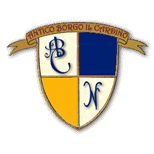 Magnificent Piazza del Duomo, where they can enjoy the Collegiate, with the presence of numerous towers, which stand between the twin towers of Ardinghelli, the Wolves tower, tower and palace Cetti. Several holiday farms near San Gimignano.